Fianarantsoa is a city of about 200,000 situated in Central Madagascar. Ironically, its name is Malagasy for “Good Education”. 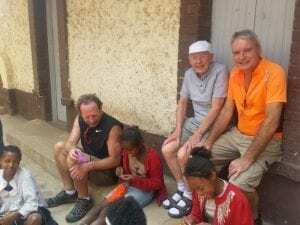 For many years it has been the overnight stop for TASC bike riders and supporters on their journey from the airport in Tana to Tanjomoha in the south, and the first experience of the extreme poverty and hopelessness of the many homeless adults and children in the city. 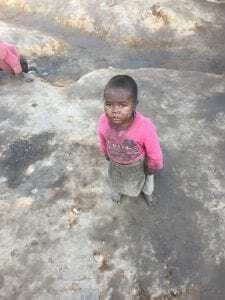 Since 2015 TASC Madagascar has been working with Feedback Madagascar to try to help some of these homeless people into homes, schools and work. 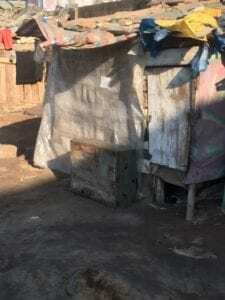 Feedback Madagascar is working on the ground with people living in appalling conditions in a compound on land owned by the Star Brewery in Fianarantsoa. They were able to show TASC Trustees and supporters what they had achieved during TASC’s visits to Madagascar in 2016 and 2017. Click on the link below to see initial report from Feedback Madagascar in July 2016 and the latest progress report dated October 2017. It shows what can be done despite all the odds! 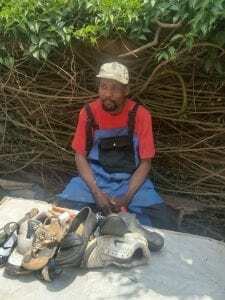 During our 2016 visit we met children who last year had been homeless and begging; now they are in school and soon to have addi tional afternoon classes while their parents have jobs selling at stalls in the market, or as a cobbler or shopkeeper. Some adults who do not have a trade are attending adult education and getting government ID cards to allow them to work legitimately. 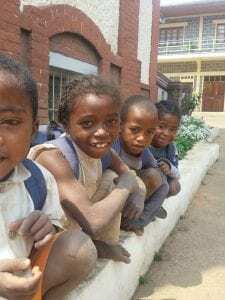 Real tangible progress by Feedback Madagascar supported with funding from TASC Madagascar! 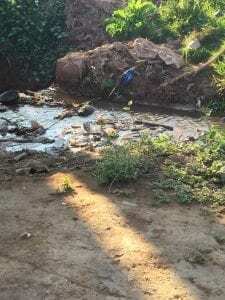 The photos below show some of the children who have moved from slum shanty-town houses like the one on the left to school, and who now have a real future. 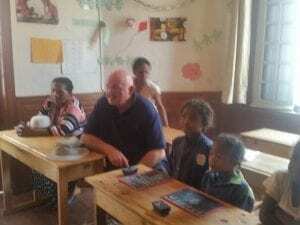 Our chairman Stuart attends a lesson, and Trustees Chris Swinburn, Bruce Wills and Jim O’Brien make some new friends.